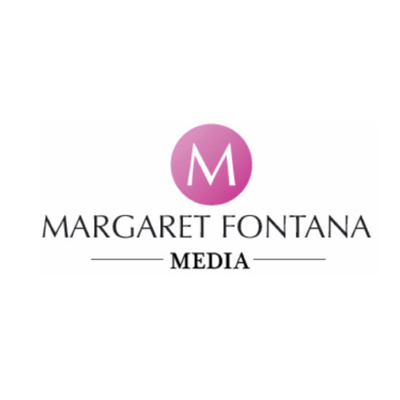 The Margaret Fontana Media podcast launched in 2017. 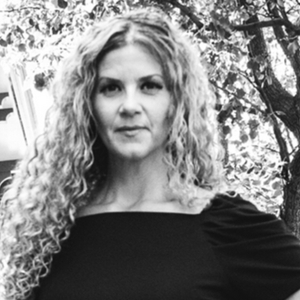 Episodes feature media expert, Margaret Fontana covering topics from film, media, marketing, public relations, production, business and more. She features guests from the film, advertising, business, and media industries. Margaret will begin to introduce more special guests for 2019. Stay tuned. 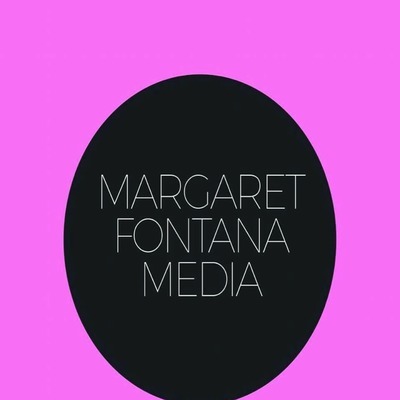 Visit MargaretFontanaMedia.com to learn more and listen to the full library of episodes. 📲 Optimizing Your Social Media Strategy. 3 Tips To Promote Your Film 🎥 Using Social Media. Learn effective and key elements to building a successful social media strategy for your business or brand. Learn about goals, content, analytics, platforms, social media engagement and more. Program & Promote Your Content Like a TV 📺 Show! Promoting your brand content daily on different social media platforms requires new content often, a great way to execute on this strategy is to turn the camera on yourself and start producing content for each platform you own. If you own a business, brand or provide services put a strategy in motion and use your content Ike a TV show. What’s on the show today? Keep your consumers and audience engaged this may result in sales, brand awareness and or attendance if you’re promoting an event. What’s Your Story? 📚 Learn Why It’s So Important. Learn why it’s important to share your story with your audience. Being your authentic self can be powerful and could help your audience and consumers connect with your brand. Using video, multiple social media platforms and elements can amplify your message, brand, and or services. The Power 💥 of Social Media-How to Use Social Media To Promote Your Brand Message, Cause, & Product. Using Instagram Stories To Boost Your Brand! Use Instagram Tools in Your Social Media Marketing Efforts. Facebook Premiere & Youtube Premiere, What’s The Difference and How Does it Work? Drive more traffic with a YouTube marketing strategy. Ways to Use YouTube to Increase Online Sales. What’s your 2019 content strategy? Evaluate your assets like photos, logos and content. Evaluate your 2019 content strategy. Schedule new photos, new content and strategy. Team up with an media expert to get your strategy, content and goals aligned. How to build your brand online using digital and social media. Learn the effective ways to build your brand online using social media, search and media elements. How to promote and market your film using digital media. Learn strategies to increase awareness. ‘Videos generate the most reach on Facebook, the most engagement on Twitter, lead to more purchases on Pinterest and inspire more sharing Ljnkedin.’ - via Social Media Today. What DIGITAL trends will dominate for 2019? Artificial intelligence, data management, user generated content, chatbots, messenger marketing, pay for play, video marketing and proving ROI are just a few topics you will see come to the surface in 2019. Everyone will need to become a technical digital marketer, self education in the space will become a requirement. Tonight I was Inspired by a Instagram live by Cardi B where she talks about focusing on using social media to build a business rather than wasting time and trolling other peoples pages. Instagram announces IGTV, a standalone app for longer videos- How Will This Benefit Your Brand? "Instagram today announced IGTV, a standalone app for watching long-form vertical video that will also have a tab inside the flagship app. When you log in to IGTV, it will automatically begin playing vertical videos from people you follow, along with personalized recommendations from elsewhere in Instagram. Videos can be up to 10 minutes long to start, with larger accounts able to post hourlong videos. Over the long term, the company expects to let all users post videos of unlimited length" - Via Verge. 50% of all searches will be voice searches by 2020. Voice is a new medium. How should your brand approach this space? Key considerations needed for planning your brand’s future in voice and audio, identifying key opportunities to developing a full strategy.